Major smartphone manufacturers like Samsung and Apple had urged the government to reconsider the new import tariffs. Ever since it announced the ‘Make in India’ initiative a few years back, the government of India has introduced several measures to boost local manufacturing. One of these ‘measures’ have been levying heavy duties/tariffs on imported products, but it’s not exactly an ideal solution. Talking about the mobile industry, many smartphone manufacturers have already shown support for the Make in India initiative by setting up facilities in the country, but some electronic components still need to be imported. As part of its plan to ‘encourage’ companies to manufacture locally, the government had initially decided to levy duties on these important components as well, but deferred the plan for now. 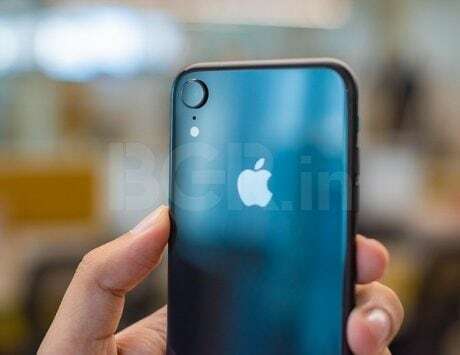 Citing sources, a report by Reuters said that the Indian government has postponed its plan to tax imported touch panels (one of the primary hardware components used in smartphones). The tariffs, which were supposed to come into effect from this month, were put off until a later date on request of smartphone manufacturers such as Samsung. The South Korean technology major had written to the government that it wouldn’t manufacture two of its high-end smartphone models in the country because of the new tariffs. 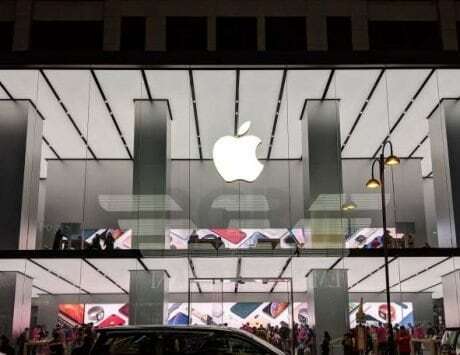 The report further mentions that the India Cellular and Electronics Association (ICEA), whose members include Apple and its contract partners Foxconn and Wistron, had also urged the government to rethink the new import tariffs and allow local manufacturing to come up in a proper manner. It’s worth mentioning that the matter is still private and hasn’t been granted final approval yet. As per Reuters, the new tariffs are now expected to be levied from April 2020 if the Finance Ministry accepts the proposal of Ministry of Electronics and Information Technology regarding the same.